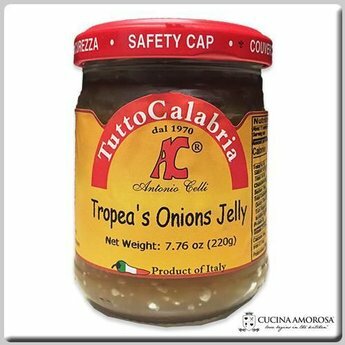 Ingredients: Tropea's Onion 70%, sugar, salt. Acid correctorL citric acid. Stabilizer: modified stark.